Over the last few months, SaunaMed and Aqualine have been designing, testing and perfecting the latest addition to our range, the all new SaunaMed Outdoor Infrared Saunas. 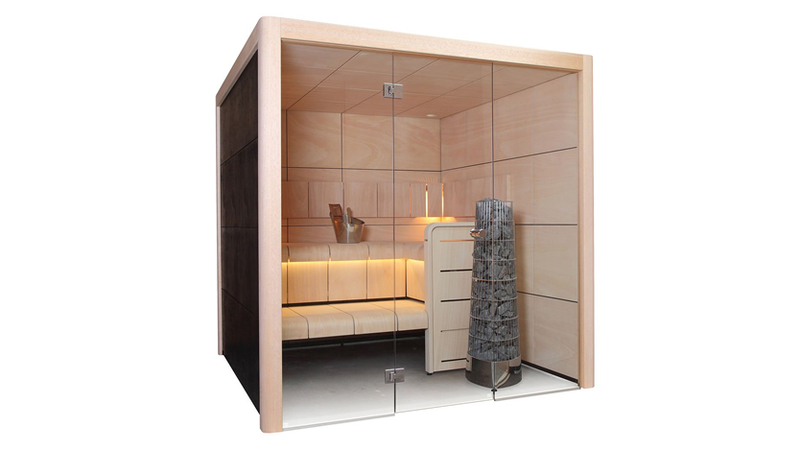 Designed for the customer with limited indoor space, or for the client who simply wants to make the most of the long summer evenings, a SaunaMed Outdoor Infrared Sauna is the perfect companion for your hot tub and a fun way to relax with friends or family whatever the weather. 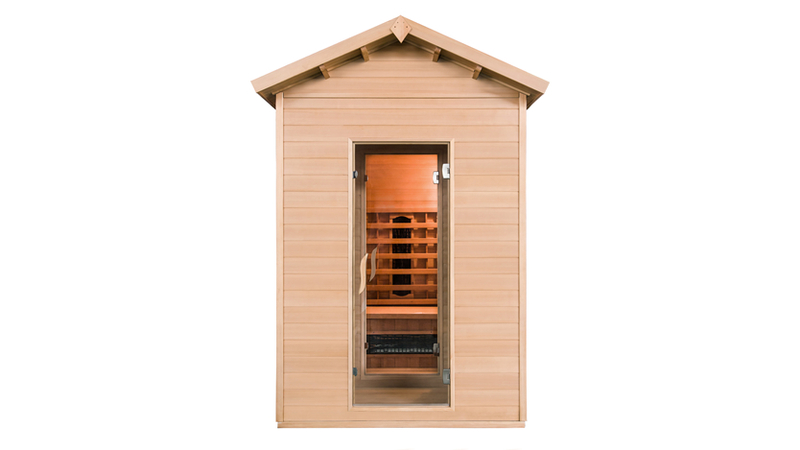 The sauna cabin is constructed from high-quality FSC accredited Canadian Hemlock which has been varnished on the outside to improve its durability. 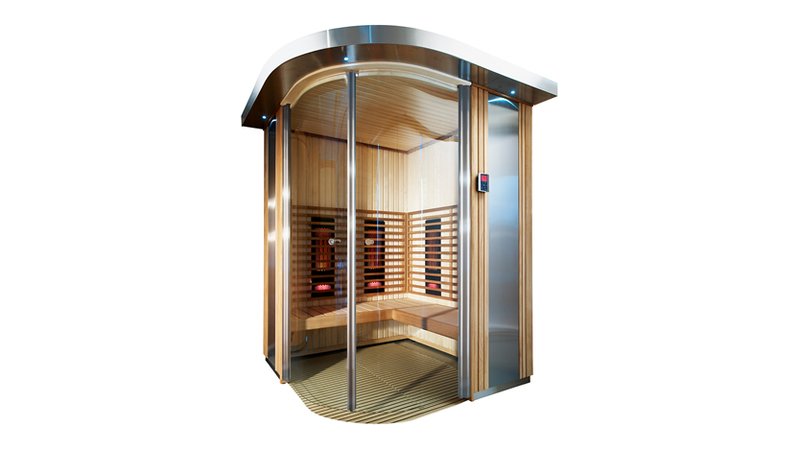 The new SaunaMed Outdoor Sauna range comes with extra heaters for a faster warm-up time, a rain cover for when it is not in use for extended periods and is available with or without a changing room. Installation is easy just like any other SaunaMed sauna, just make sure that you have a level surface to install it upon, this could be decking, a concrete base or a level patio area for example. So why not order your brand new SaunaMed Outdoor Sauna today and make the most of your garden this summer?